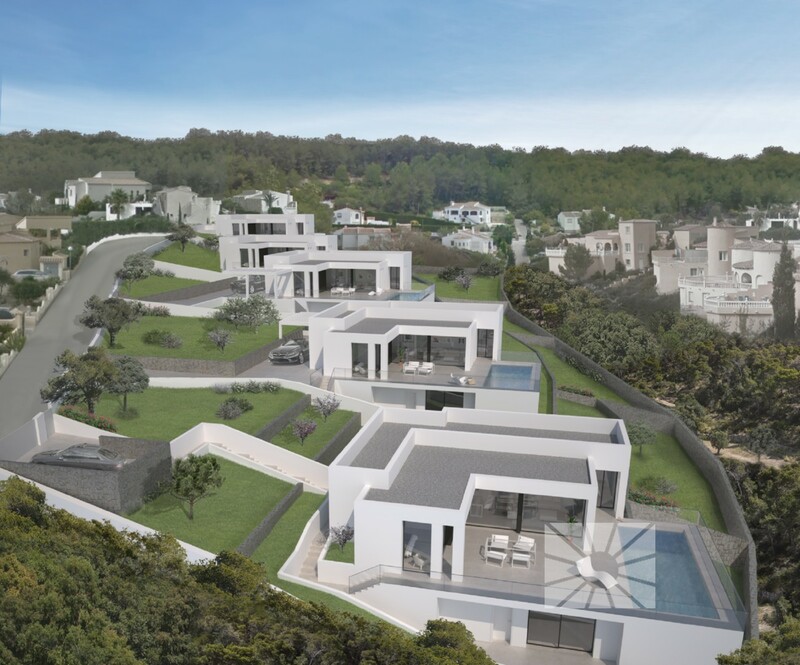 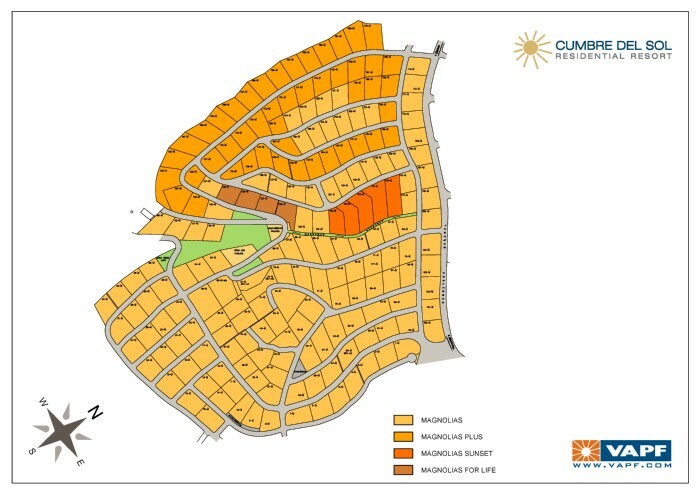 Magnolias Sunset, modern villas for sale in Cumbre del Sol Benitachell, Alicante. 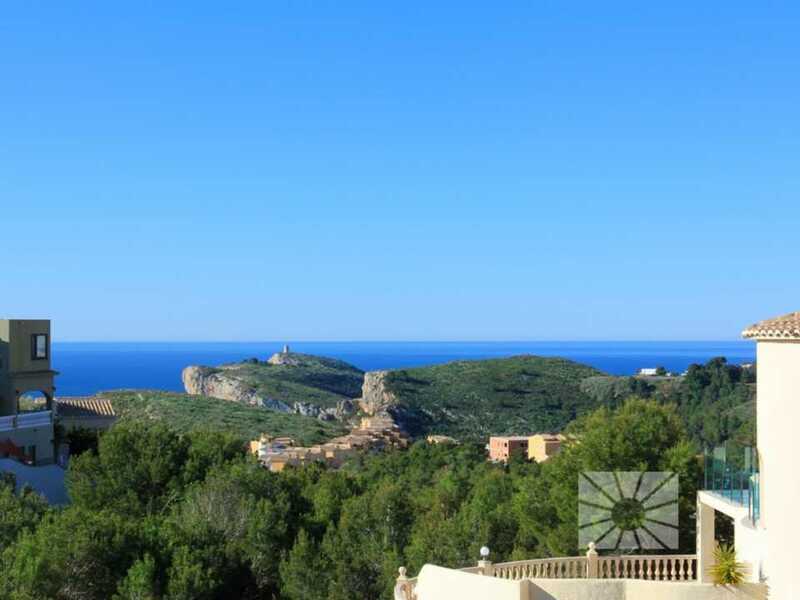 Sea views, large gardens and private pool for each villa. 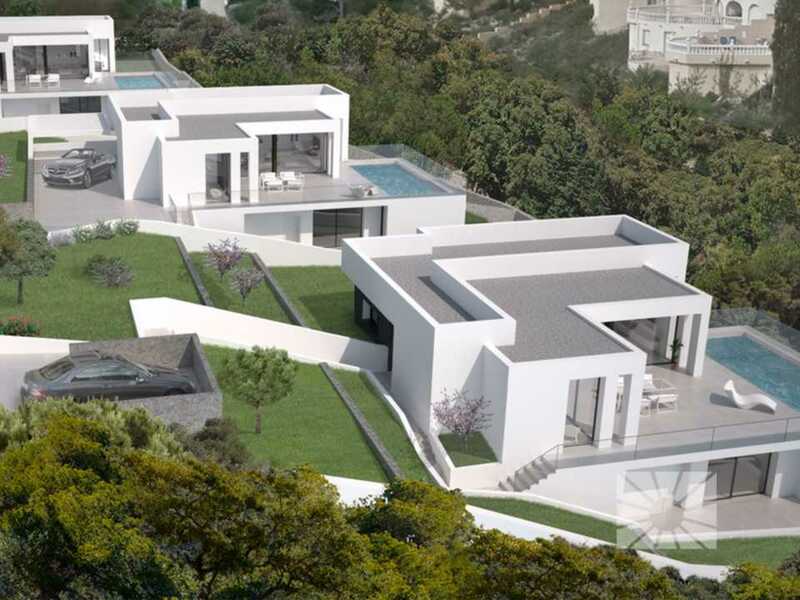 An exclusive residential estate with just 5 modern designed villas with their private gardens and swimming pool. 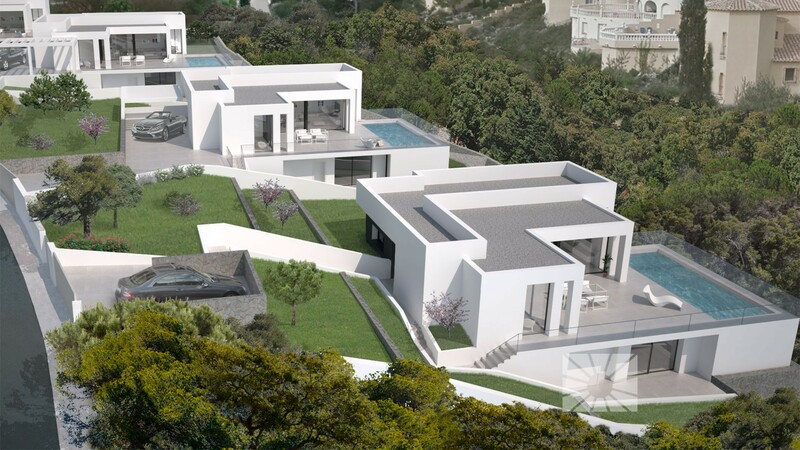 An exclusive residential estate to live in all year round, surrounded by beautiful coves with crystal-clear water and unique sea views. 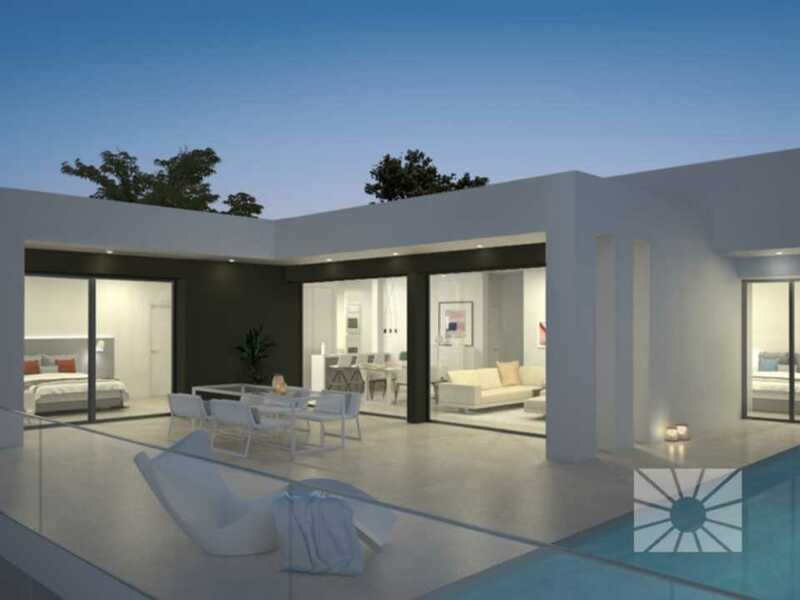 Properties with 3 bedrooms and 2 bathrooms, a design that perfectly merges indoor and outdoor spaces. 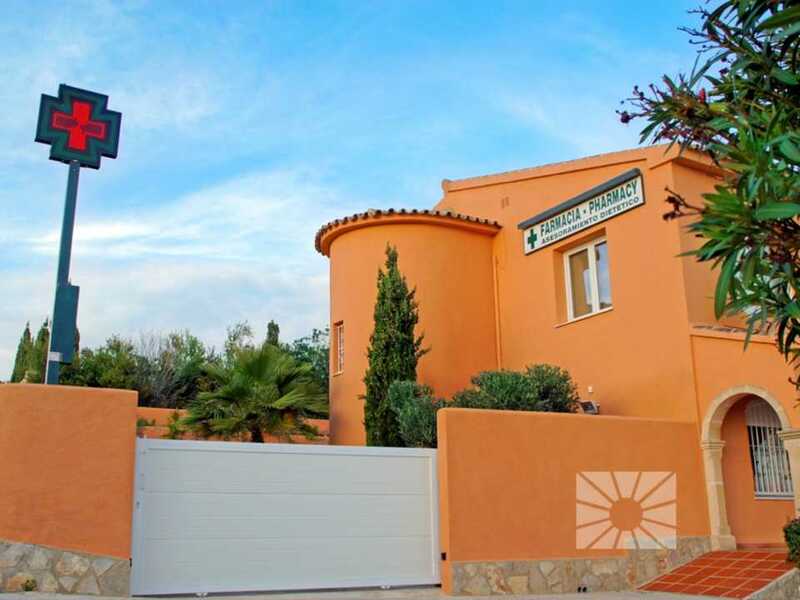 Magnolias Sunset, a modern designed residential estate with only 5 villas, a private garden and swimming pool, located in the heart of Cumbre del Sol Residencial Resort, in Poble Nou, Benitachell, Costa Blanca Norte. 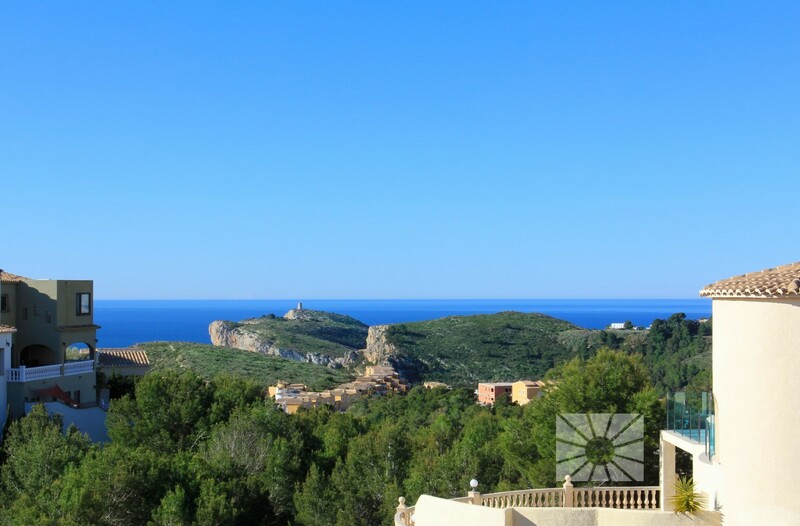 An exclusive residential estate to live in all year round, surrounded by beautiful coves with crystal clear water, unique sea views, extensive green areas, all the services you need to live regularly and a unique location close to highly touristic towns offering a wide range of gastronomic and leisure activities. 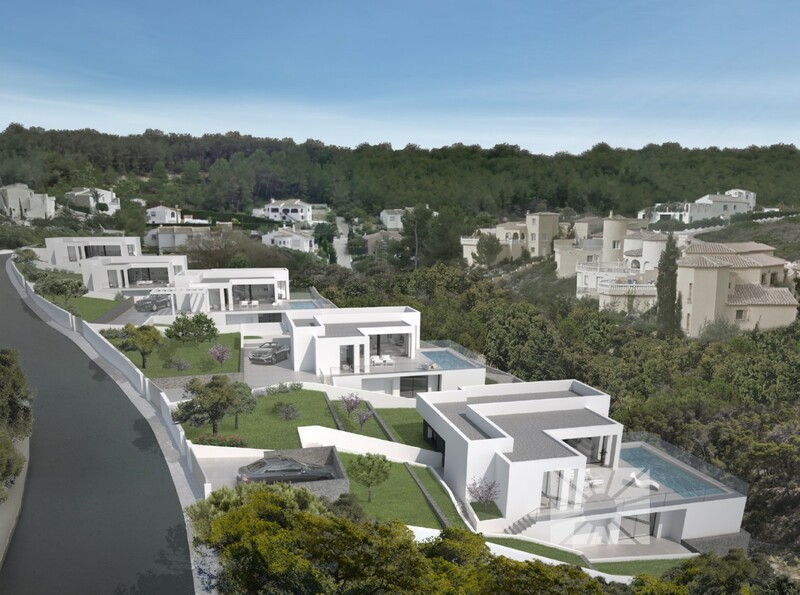 Magnolias Sunset, an exclusive residential estate in the Cumbre del Sol Residencial Resort, in Benitachell, between Jávea and Moraira, Northern Costa Blanca. 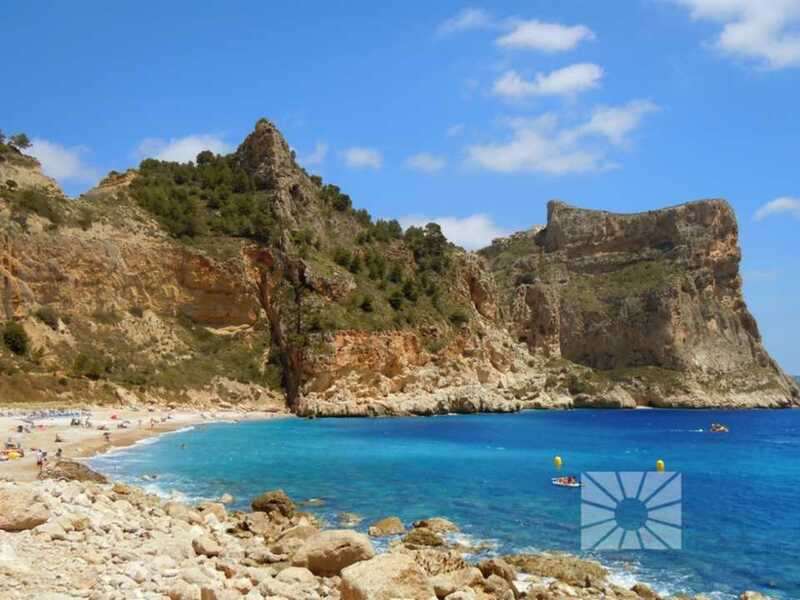 A residential estate located in unique natural surroundings, protected by Puig de la Llorença massifand the Granadella Natural Park, with scenic paths through Mediterranean vegetation, and a coast line with beautiful coves, among which we can highlight Cala del Moraig, with crystal-clear water and a unique seabed. 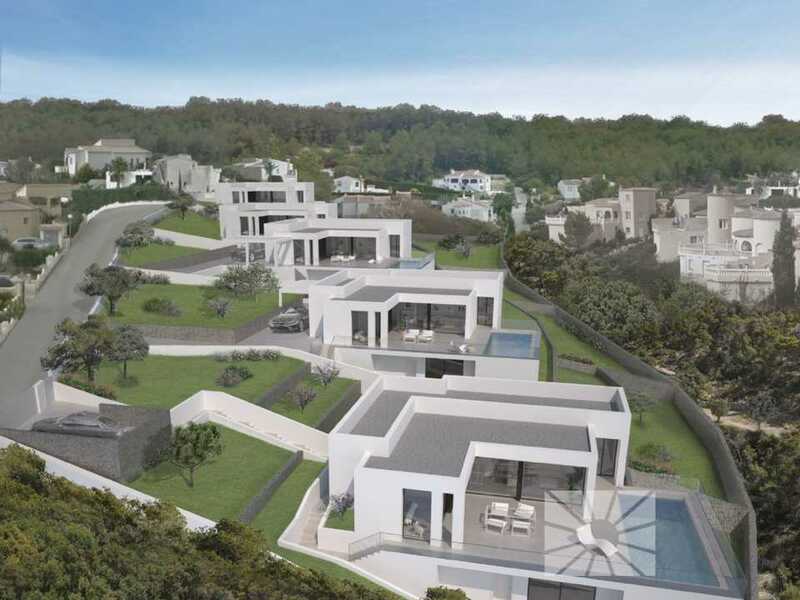 The same estate also contains the Laude International School, The Lady Elizabeth School, La Cumbre Restaurant, Cumbre del Sol Sports Club, and nearby there are top-class Michelin star restaurants, Golf Clubs and Yachting Clubs, as well as all the services you need to live there and enjoy yourself all year round.